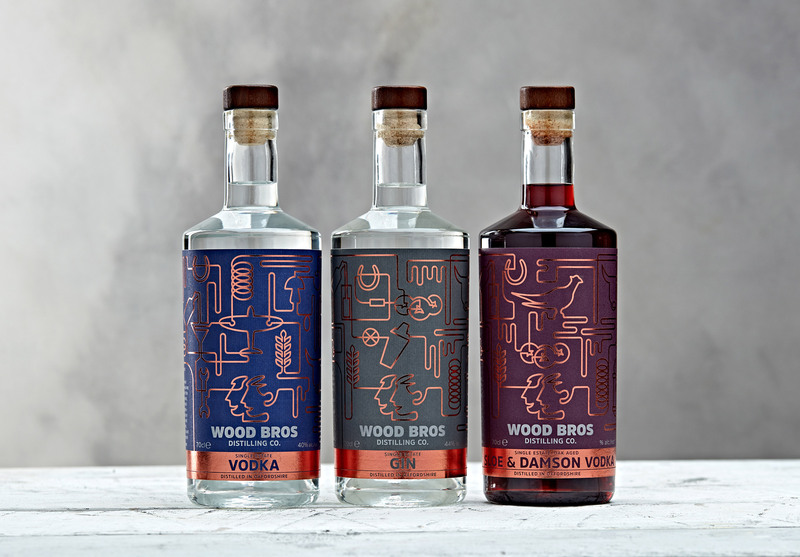 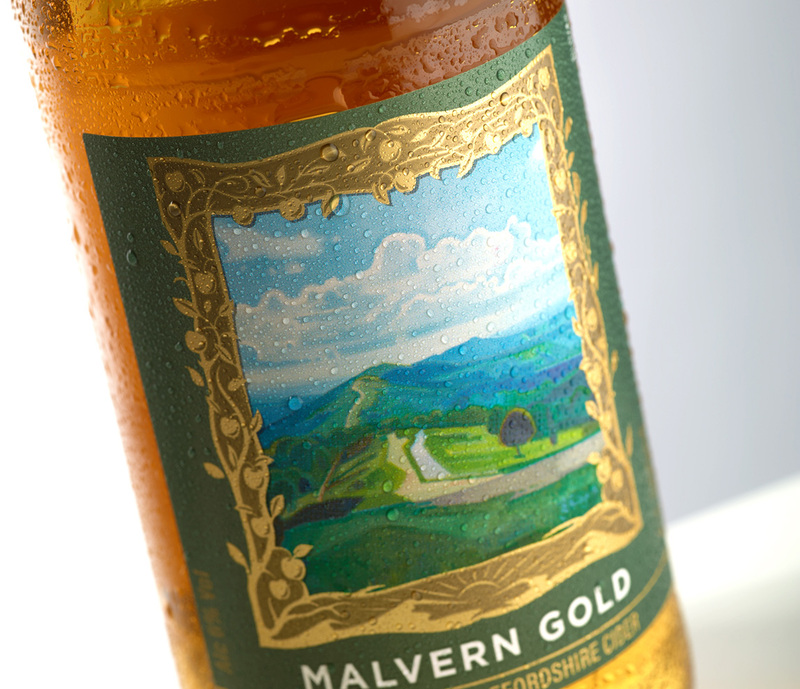 Crafted in the shadows of the Malvern Hills. 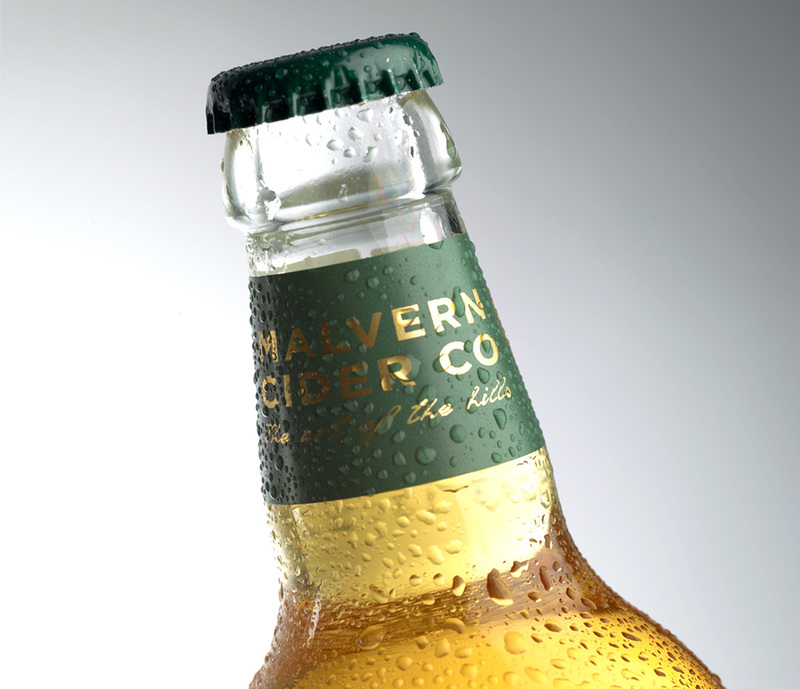 Malvern Cider Company embodies the beauty and soul of its birthplace – its culture, its art and its people. 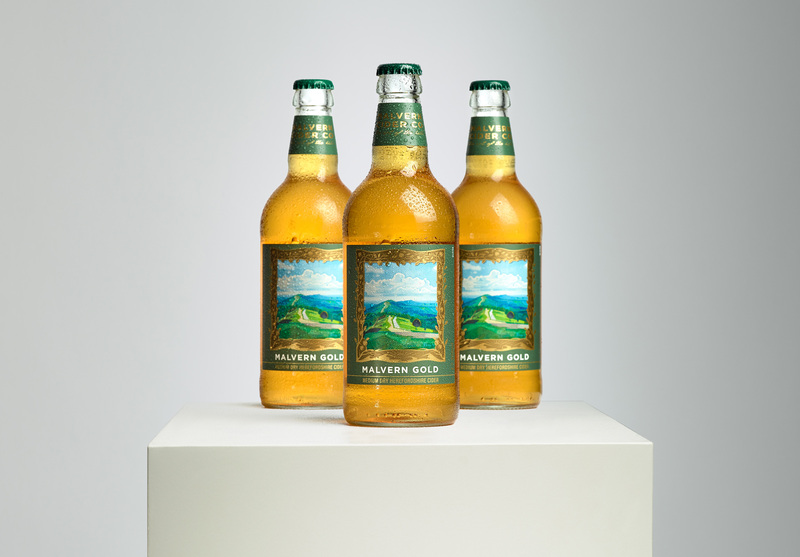 Cider making, like art, takes time to master. 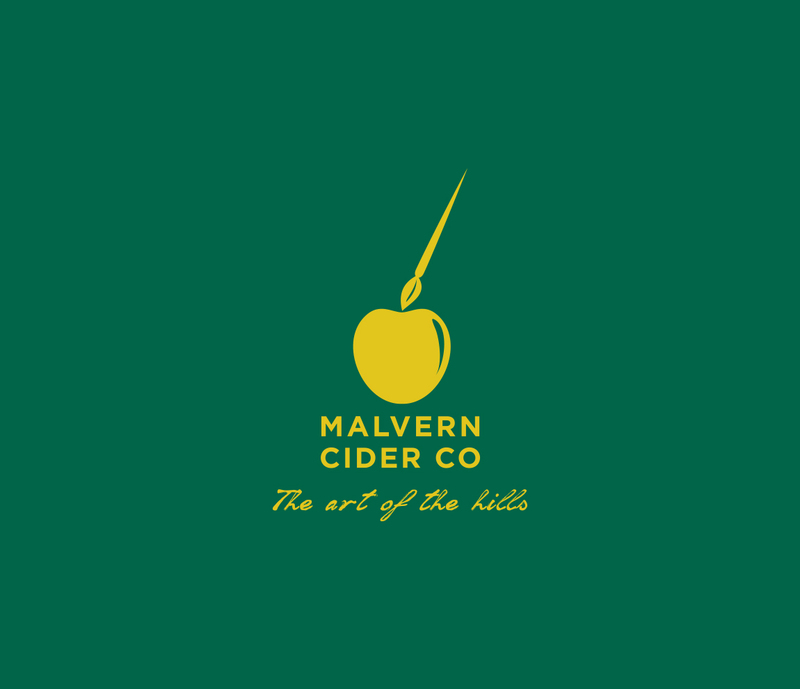 Malvern Cider in essence is the art of the hills. 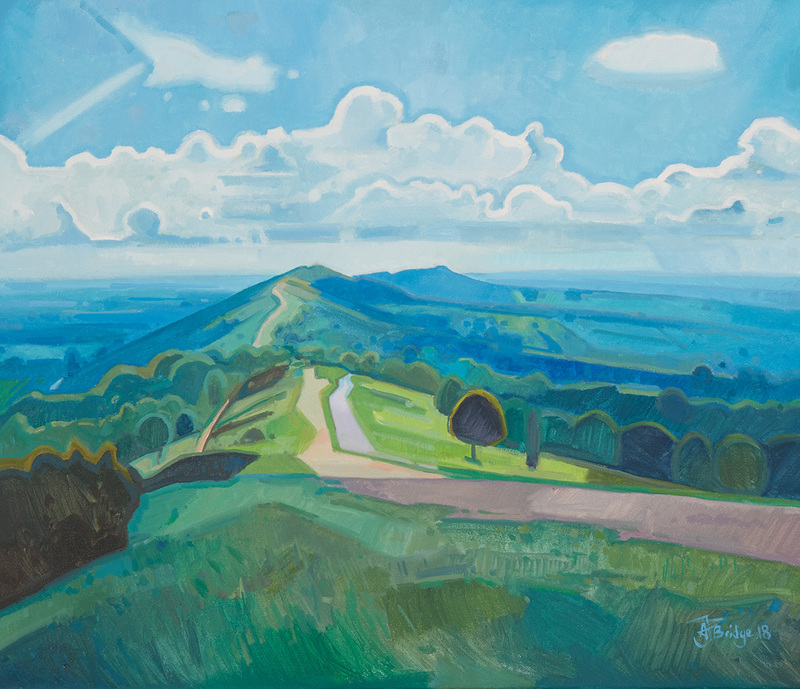 Local artists were commissioned to create unique landscapes of the hills. 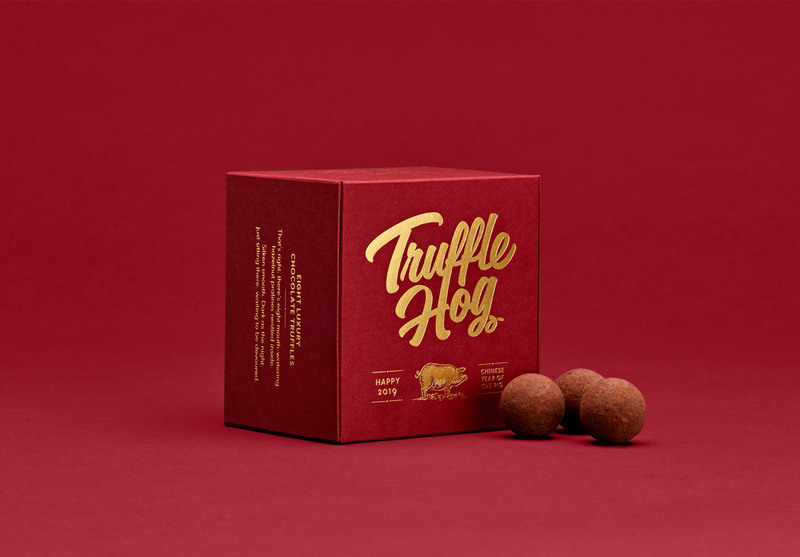 These were then encapsulated in a gilt frame, with hidden carvings linking back to apple trees.